As for now, I’m hording those precious strawberries in the freezer. 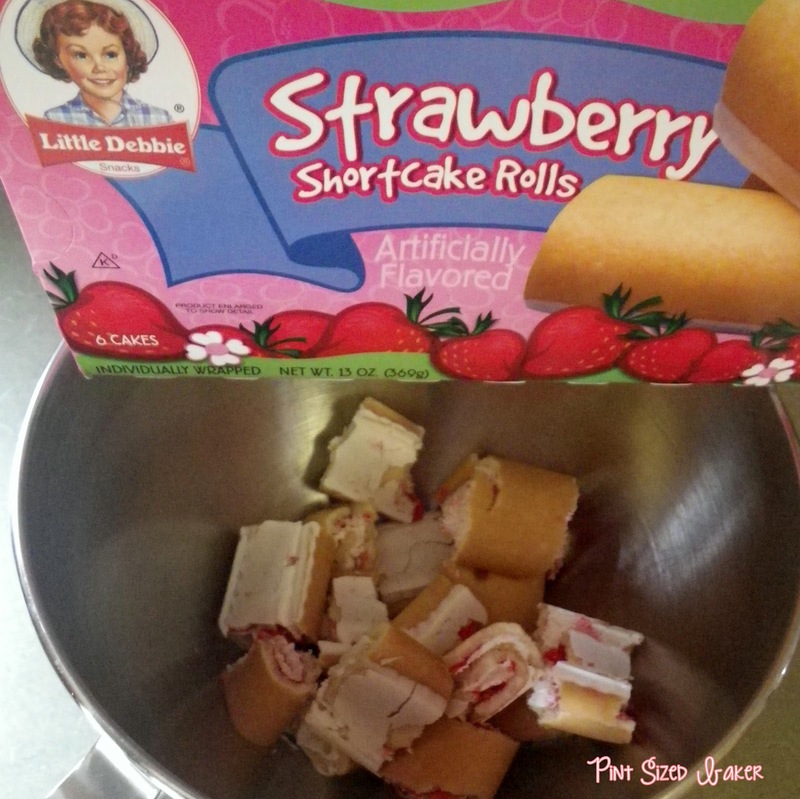 In the meantime, I’m still getting my strawberry fix with some Little Debbie Strawberry Shortcake Rolls! I decided to make some fun Strawberry Shortcake Strawberries using the rolls. I opened up the packages and mixed the rolls up in the mixer. 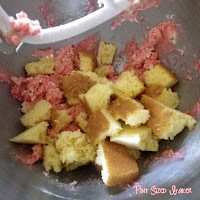 Due to the strawberry jelly, the batter was a bit too sticky to work with, so I added 1/4 of a 9×13 yellow cake. 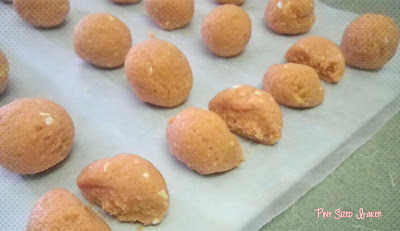 I measured out the shortcake balls using my small cookie scoop. 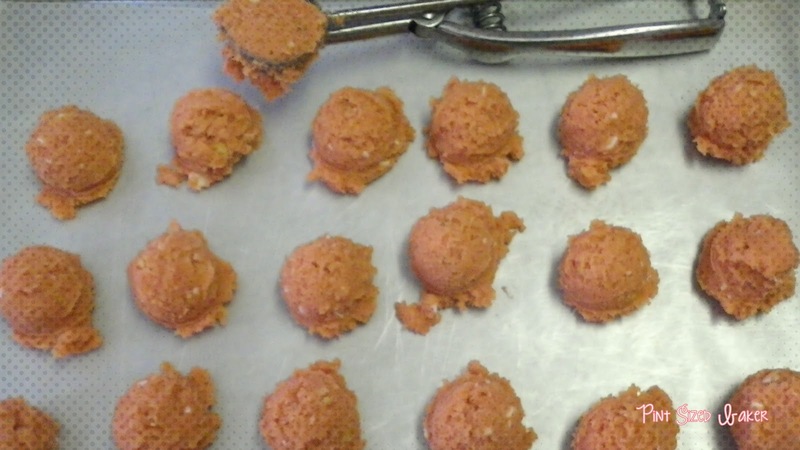 I cut a few of the shortcake balls in half and added the half to another ball to form a triangle/strawberry shape. While they were chilling in the fridge, I melted some red and green candy wafers, got some yellow sugar crystals and some green shoestring licorice ready for my berries. With the green candy, I made some star shapes and added a one inch piece of licorice to form a stem. 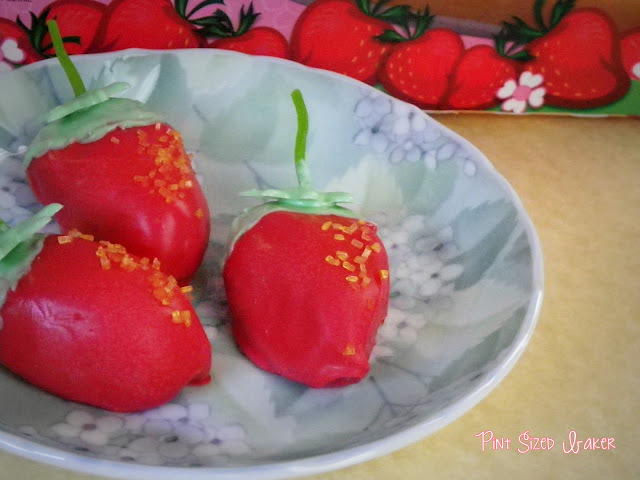 With the strawberry shortcake “berries” I hand dipped them into the red candy and then sprinkled on the yellow sugar sprinkles and allowed them to dry. Once they were dry, I dipped the tops into the green and added the candy stem that I made. Voila – Strawberry Shortcake Strawberries! I loved the shortcake flavor! 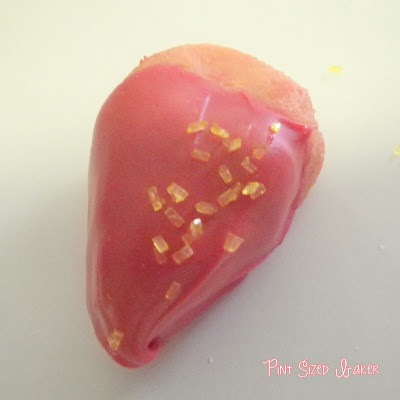 It was so much more than just strawberry cake pops. I also made some into Strawberry Shortcake Cake Pops! And… if you like Little Debbie treats, check out my Little Debbie Swiss Cake Rolls and my Little Debbie Nutty Bar Pops. I’ve also made pops with the Little Debbie Oatmeal Creme Pie which are on my Facebook page. Check out my other pops! I link up to these fun blogs! What?! These are so adorable! What a yummy idea! Yet another idea of yours that never would have crossed my mind! 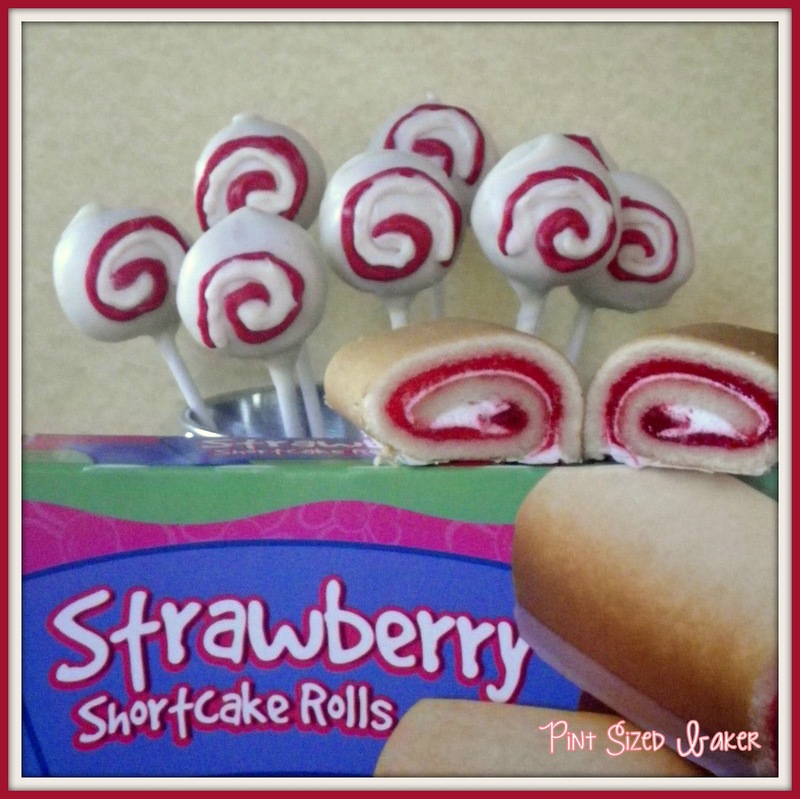 Love the idea of these shortcake pops that look and taste of strawberry!! I'm always looking at different "cake" and "cookie" ideas to turn into pops. Some work out great, others… eh. OH.MY.GOODNESS! 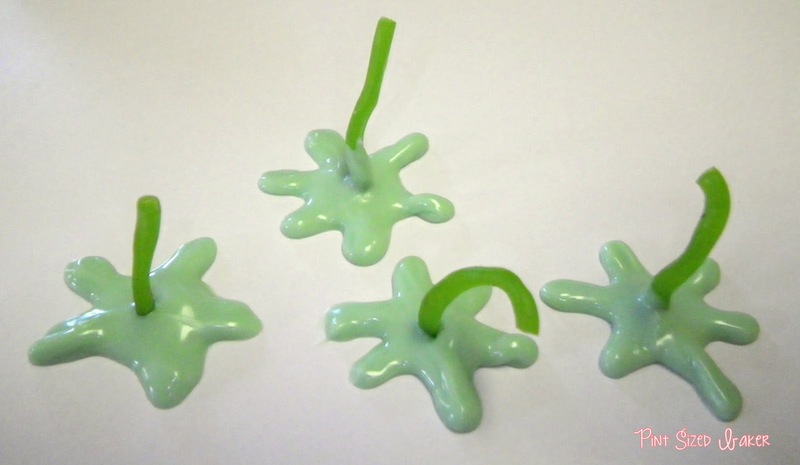 How creative you are…these are adorable! Thanks for linking this post up at Weekend Potluck! Make sure to link back to my blog. So clever. Just pinned it! Thanks so much. You always have such wonderfully clever ideas as well! These are so so so adorable! Thanks for sharing at this week's BFF Open House! Thanks so much for linking up on our Fabulous Friday party. These were such a cute addition to the party. Have a great weekend! 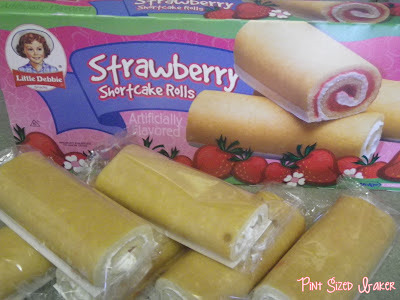 OMG I love those Little Debbie Shortcakes! What a cute idea! I gotta check out your other Little Debbie treats! Following on Thursday at Bacon Time! You are so creative! They look so cute and yummy! Those are the cutest strawberry pops I have ever seen! 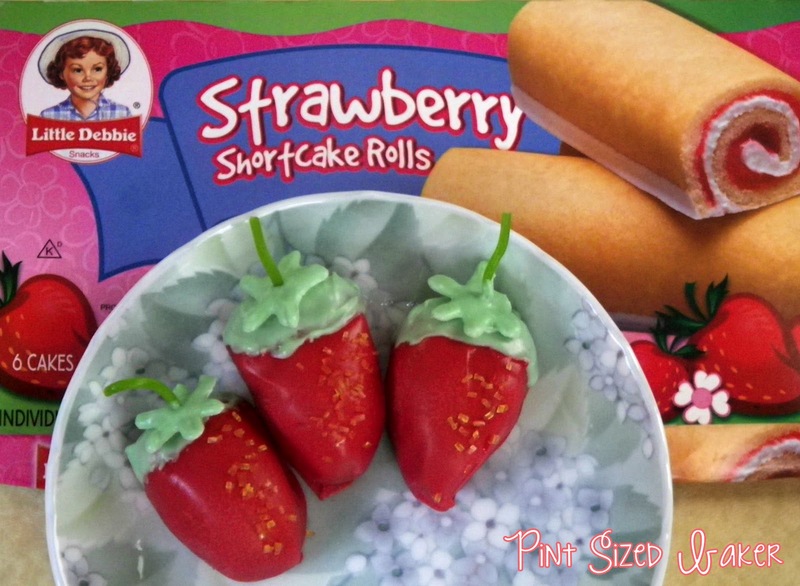 I love that you used the strawberry little debbie's to make them from!!! So fun! Love the idea! !